Raid My Closet: Candy Fair, Anyone? I cannot hide my excitement for this event! 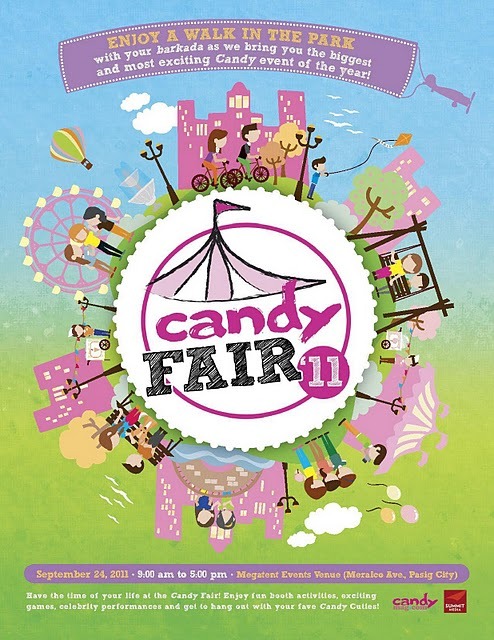 Everything that you need to know about Candy Fair 2011 can be viewed here.